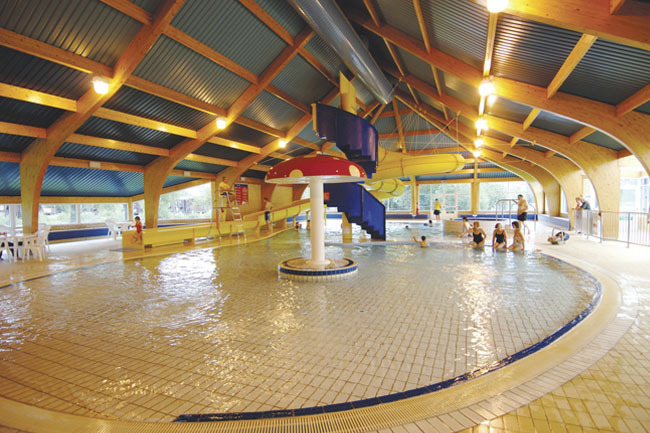 Set within Britain's largest water park, Hoburne Cotswold is a fantastic location for family holidays in the Cotswolds. 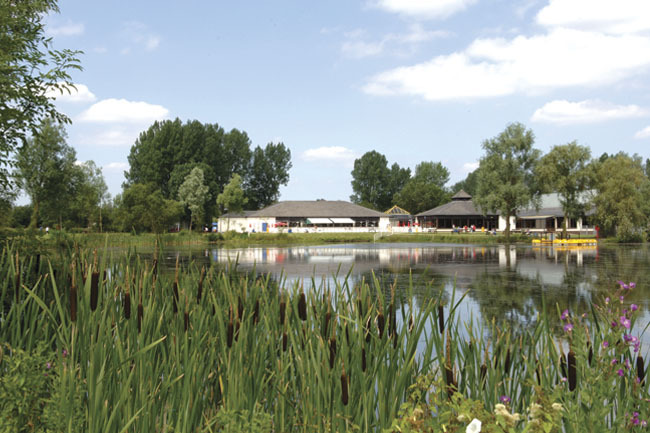 Whether you're camping, staying in a comfortable holiday lodge or one of our range of quality static caravans - or using a touring caravan pitch - you'll love this Park's many attractions. 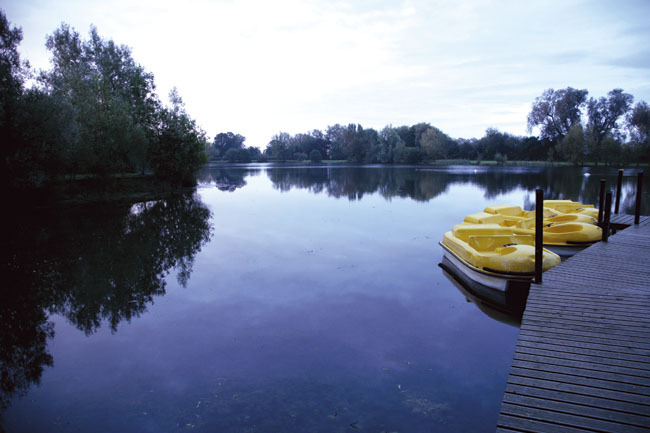 Take a pedalo out onto the main Hoburne lake, spend an afternoon fishing - or lie back and watch from our heated lakeside pool. You can even try cycling, horse-riding, sailing, windsurfing, waterskiing or kayaking nearby - or perhaps take a long, leisurely lakeside walk and then relax in the sauna. Hoburne Cotswold offers the following facilities. 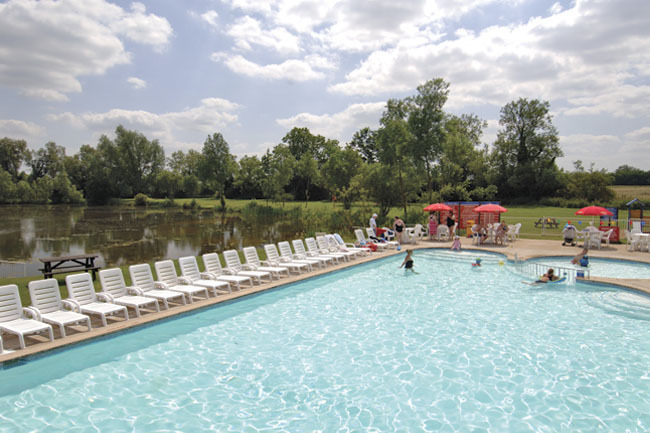 Quintessentially English, and one of the country's most unspoiled areas - you'll think time's stood still in the pretty limestone villages, beautiful lakes and gentle countryside that surround our Cotswolds holiday park. 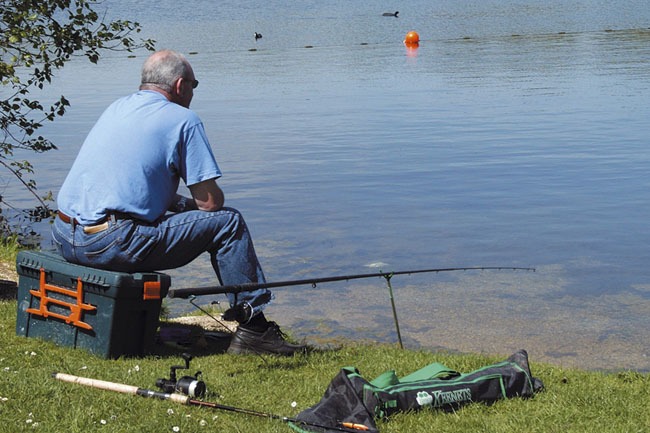 Spend your time fishing, sailing, kayaking or just lazing around - or explore the patchwork of meadows and historic market towns within minutes of our caravan park. Then refresh your senses, in a traditional tea room or country pub in nearby South Cerney. With its mesmerising lakeside location, Hoburne Cotswold has self-catering accommodation to suit everyone. Our luxury lodges, stylish static caravans and two-bedroom chalets will give you the most comfortable, relaxed stay imaginable - while our range of pitches for caravan touring (from superior to standard, depending on your budget) and canvas camping have all the facilities you'll need to make your stay stress free. Have you been to Hoburne Cotswold? Please submit your review so that others can benefit from your experience. Important note: Information provided here about Hoburne Cotswold is based on our best knowledge. However, please check with Hoburne Cotswold before booking to ensure that you have the information required. 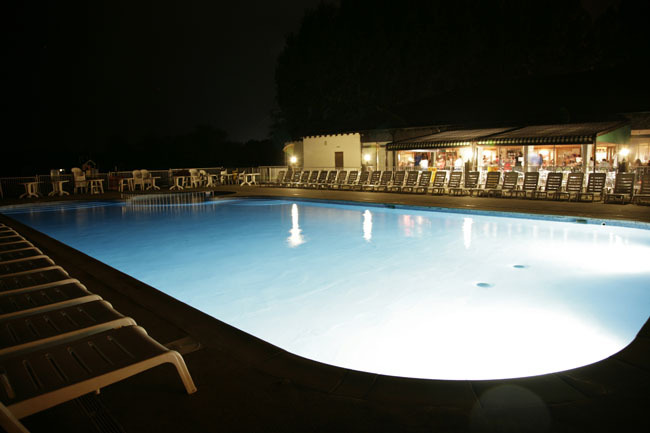 Reviews are the sole views of the contributor and do not necessarily represent the views of CampsitesandCaravanParks.com or Hoburne Cotswold.